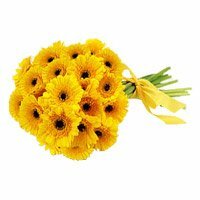 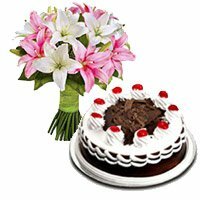 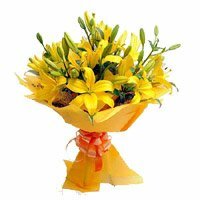 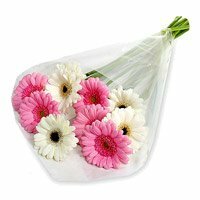 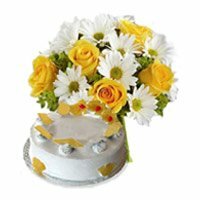 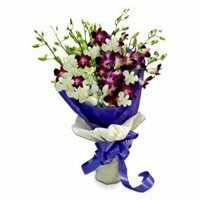 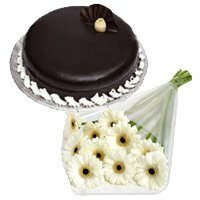 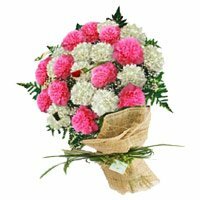 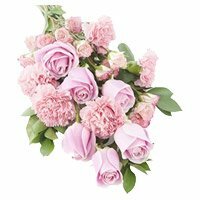 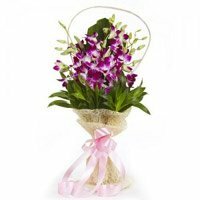 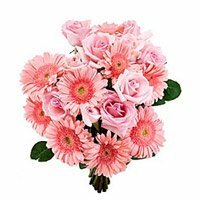 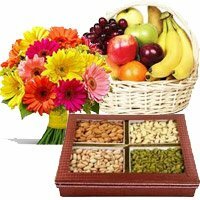 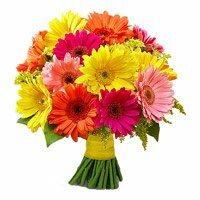 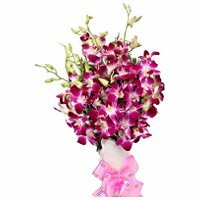 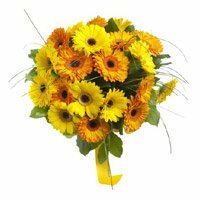 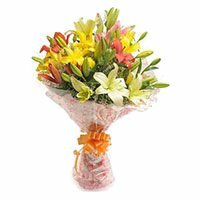 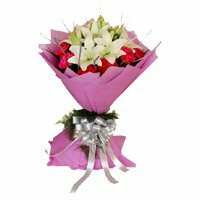 Send Flowers in Bangalore Bengaluru Gifts brings beautiful flower arrangements to Bangalore, Flowers Delivery in Bengaluru. 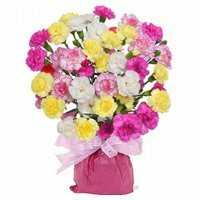 This Valentine's Day you can gift your Valentine the bright colored and cheerful flower arrangements to your loved one. 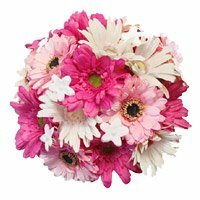 Either Gerberas, Lilies, Orchids, Carnation or roses all blooms are able to convey your feeling of love to your Valentine. 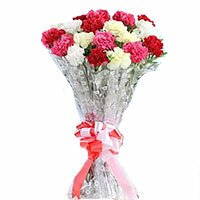 Not only the youngsters, but the people of all age groups can send Valentine's Day Flowers to Bangalore. 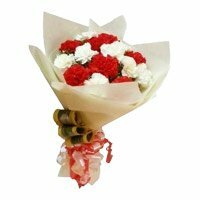 This Valentine season it may become very easy to send flowers to Bangalore. 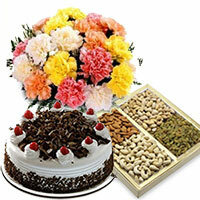 Through our site you can send the gift of love, affection and admiration to your loved ones quickly. 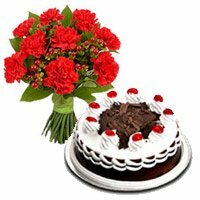 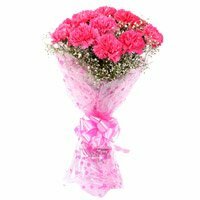 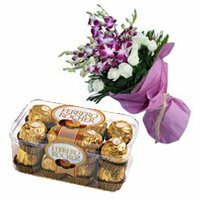 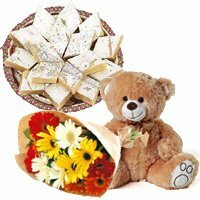 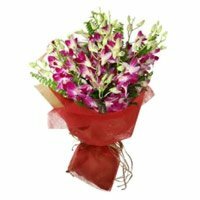 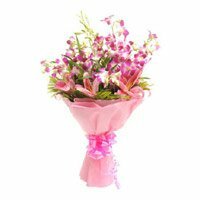 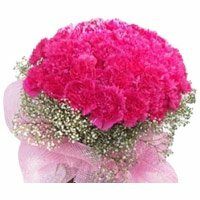 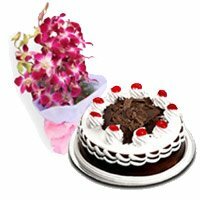 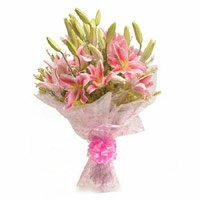 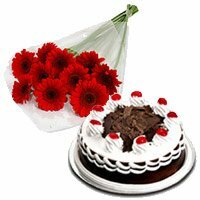 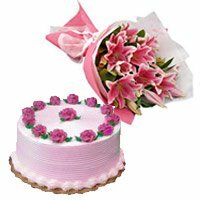 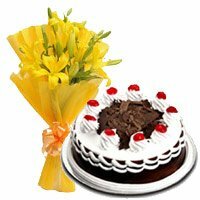 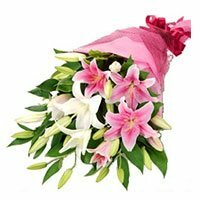 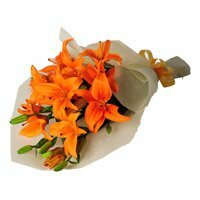 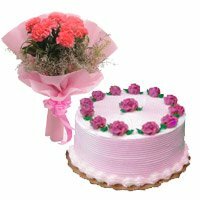 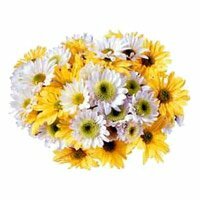 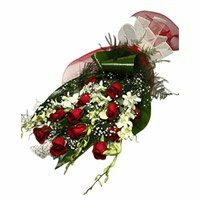 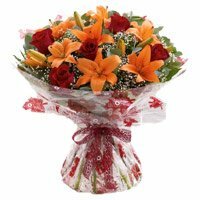 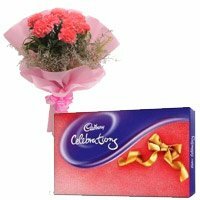 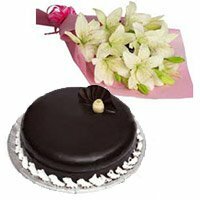 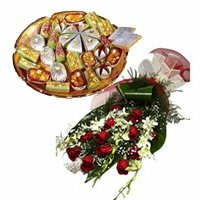 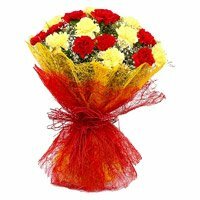 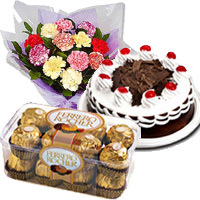 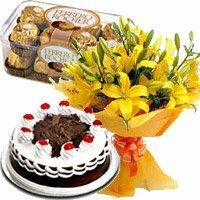 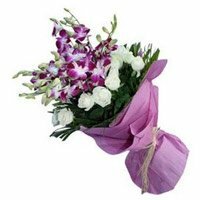 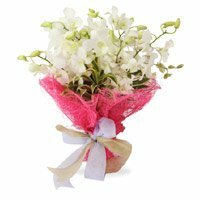 With the same day or next day delivery options we provide online flower delivery in Bangalore on Valentine's Day. 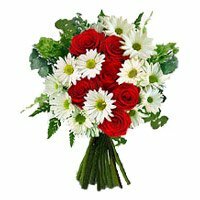 The expertly and beautifully arranged Valentine's Day flower bouquets have been our reason of success from last many years. 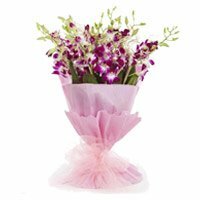 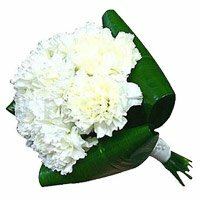 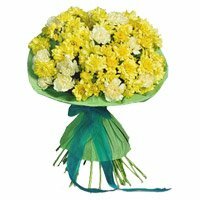 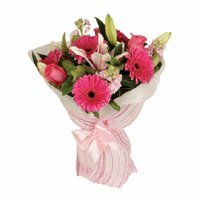 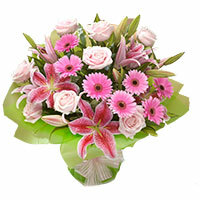 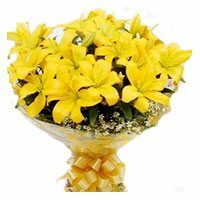 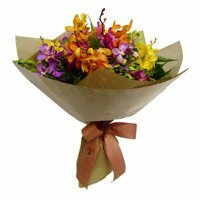 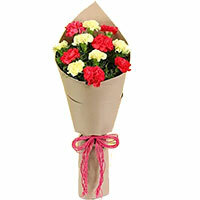 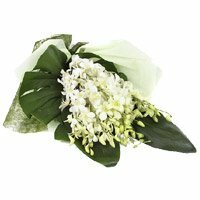 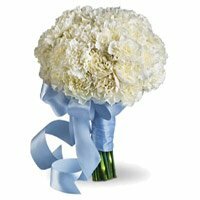 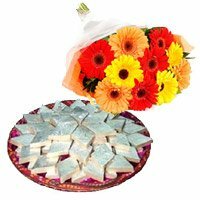 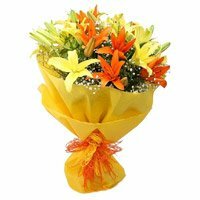 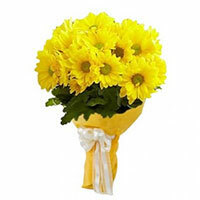 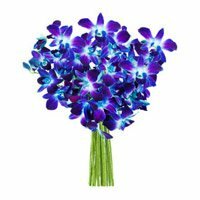 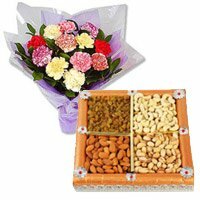 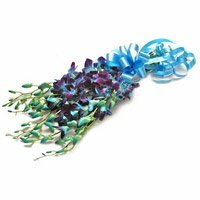 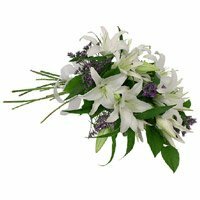 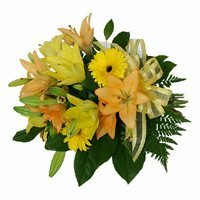 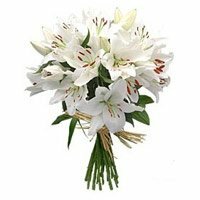 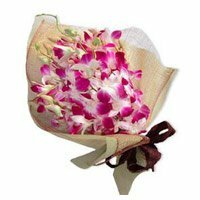 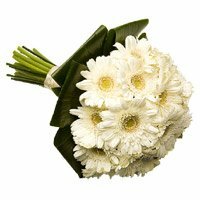 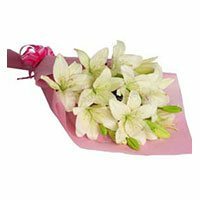 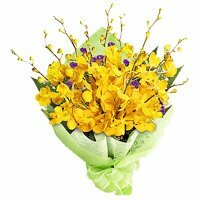 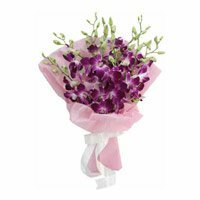 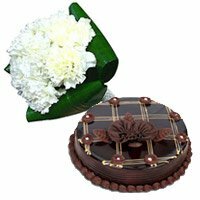 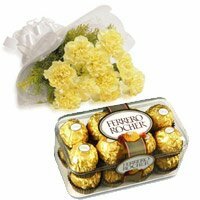 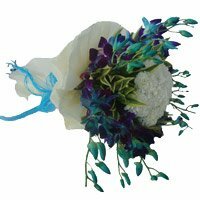 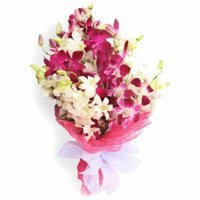 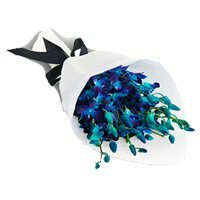 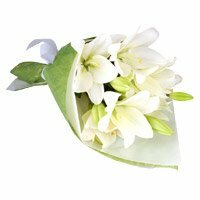 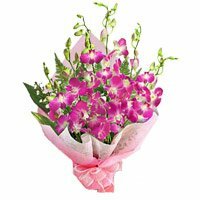 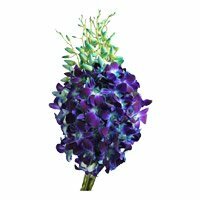 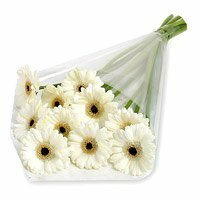 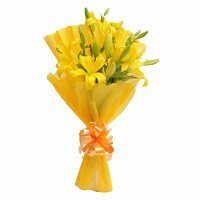 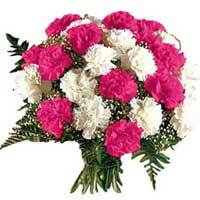 The flowers which can convey your heartfelt message to your loved one are sent at their doorstep by our site. 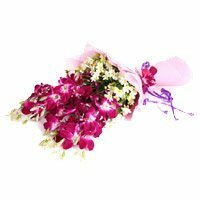 The flower stems either in dozens or in hundreds are available on our site and can be sent anywhere in the Bangalore. 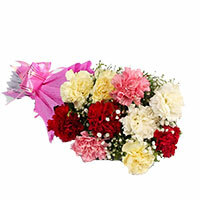 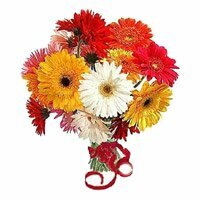 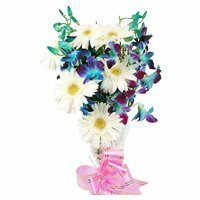 The multi color flower bouquets can also be a unique and attractive gift for someone. 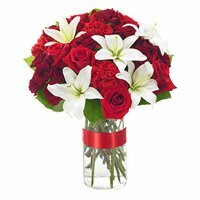 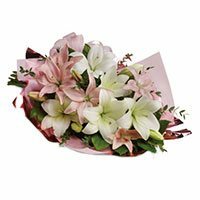 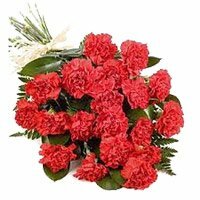 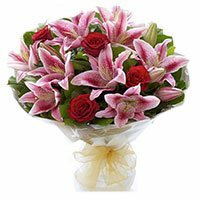 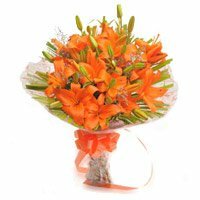 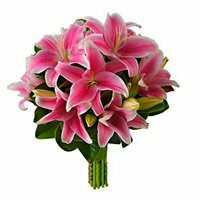 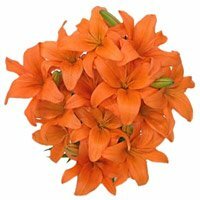 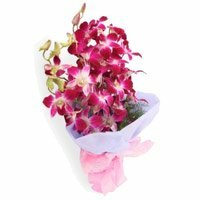 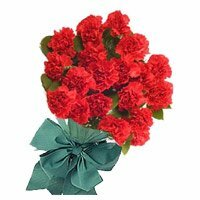 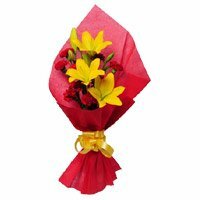 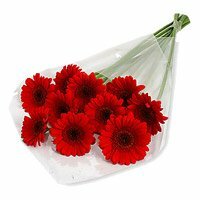 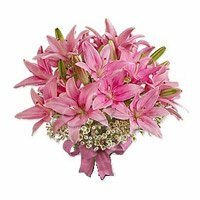 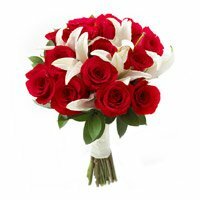 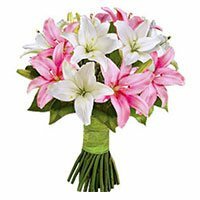 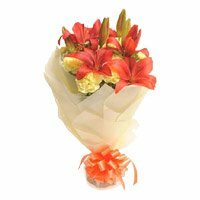 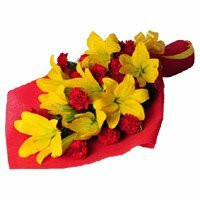 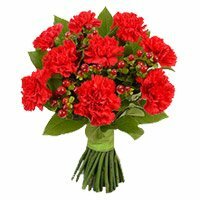 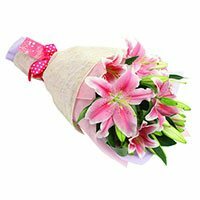 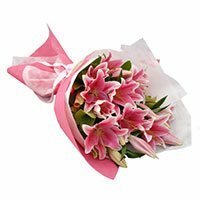 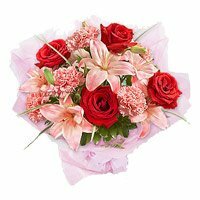 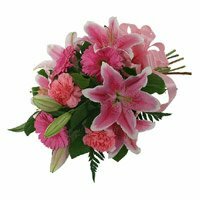 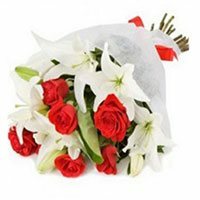 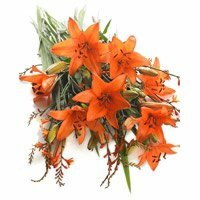 If you placed order for Valentine's Day Flower Delivery in Bangalore last year, then as a change you can go for a beautiful intense red color, Lily bouquet. 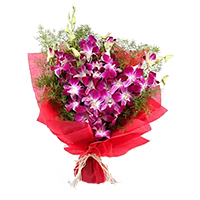 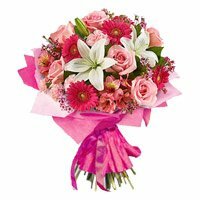 The bouquet, having Valentine's Day flowers of various varieties and colors will surely mesmerize and attract your loved one.